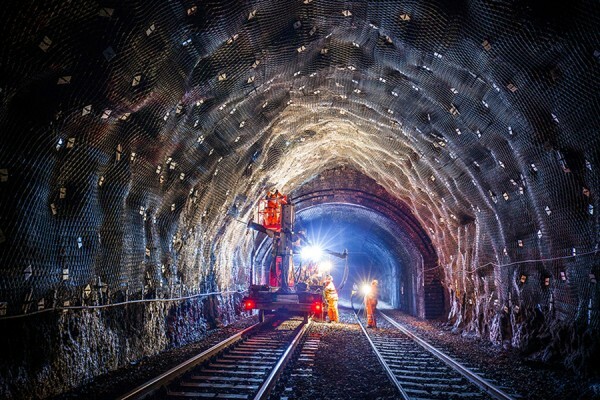 Fairhurst’s specialist Rail team provide infrastructure design and support services across the UK network for such clients as Network Rail, London Underground, their contractors and other third parties which affect the railway. The team utilises the expertise from the other disciplines within the Firm including Civil, Structural, Geotechnical, Environmental, Planning and Drainage Services. 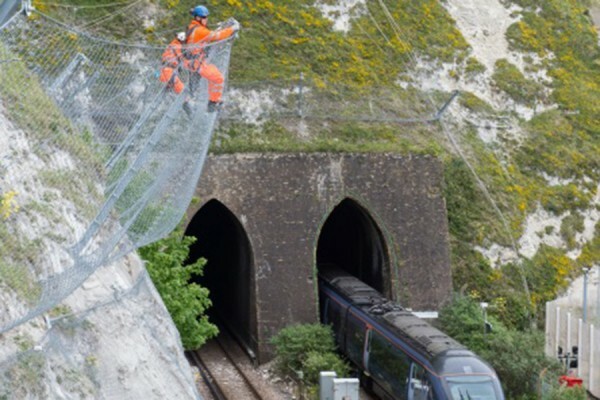 Our commissions have included the design of stations, bridges, rock and soil slopes, tunnel remediation schemes, freight terminals, rolling stock depot upgrades, lineside equipment and infrastructure renewals. We also support non-rail clients whose projects affect the railway by providing the interface between the client and the relevant rail body. 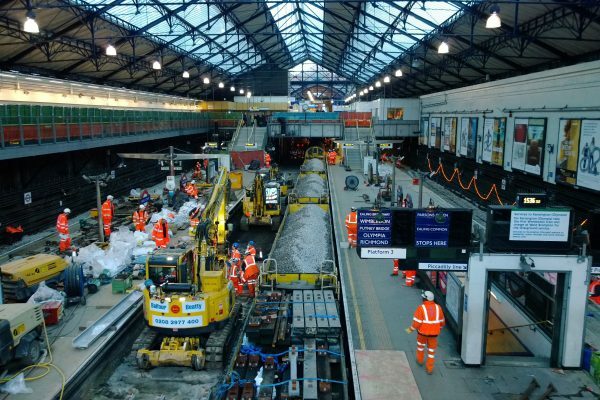 Together with established relationships with other specialist consultants such as Architecture, Mechanical & Electrical Services, Railway Comms, Permanent Way, Overhead Line and Signalling, we are able to provide a ‘one stop shop’ for the rail sector consultancy. The Firm is RISQS approved.